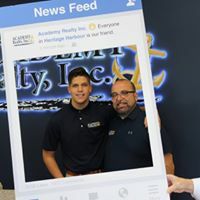 Welcome to Academy Realty, Inc.
We specialize in buying, selling and renting homes in Heritage Harbour, an active 55+ community in Annapolis, Maryland as well as all the beautiful neighborhoods surrounding this lovely retirement community. 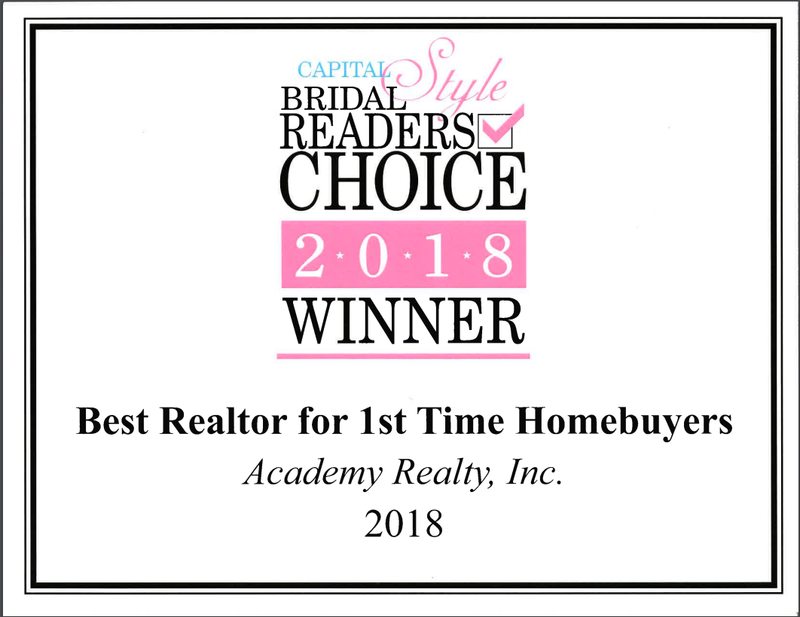 Our dedicated staff is ready to assist you with any of your real estate needs. As a convenience, we offer free onsite notary, faxing and scanning services for our valued clients. 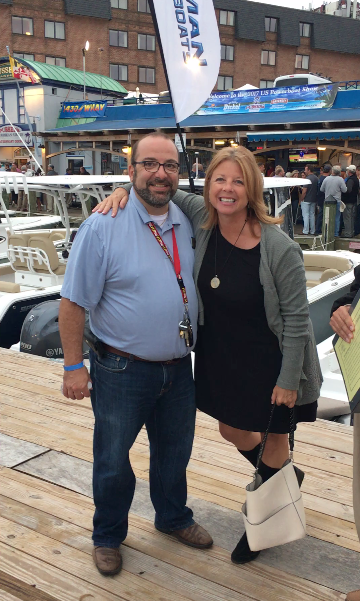 Our approach is customized for each client and we always put your needs first! 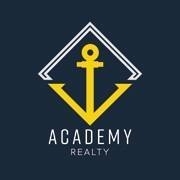 Special thanks to Annapolis Laser Graphics who designed and installed the beautiful backlit sign for Academy Realty, Inc.
Lovely Waterfront Retirement Living(60+) with first class amenities. Wye II unit is 1000 sq. ft with 1 master bedroom, 1.5 baths, enclosed balcony with views of the Chesapeake Bay. Monthly Coop fee of $3,500 covers virtually all living expenses including taxes, insurance, cable tv, housekeeping services, utilities, on meal per day, etc.